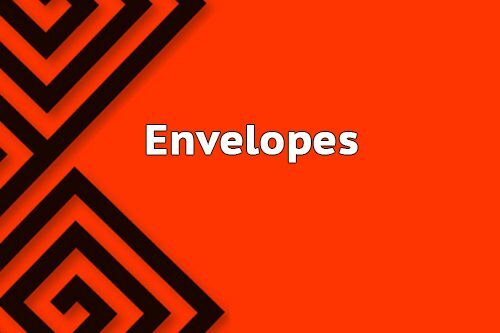 Envelopes are the first element a customer or stakeholder see when they receive a letter through mail post. Don’t miss the opportunity to impress with a creative and elegant Envelopes design. Our designer will customize the best Envelope design made especially for your company. 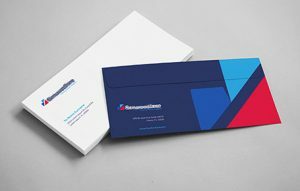 We provide any kind and sizes of envelopes design.